Sunday action from the GNYFF featured big wins from the Raiders and Outlaws. The Silver and Black swept the Giants in shutout form while the Outlaws earned wins in the Metgot and Matua Division while tying their Manha match with the Eagles. 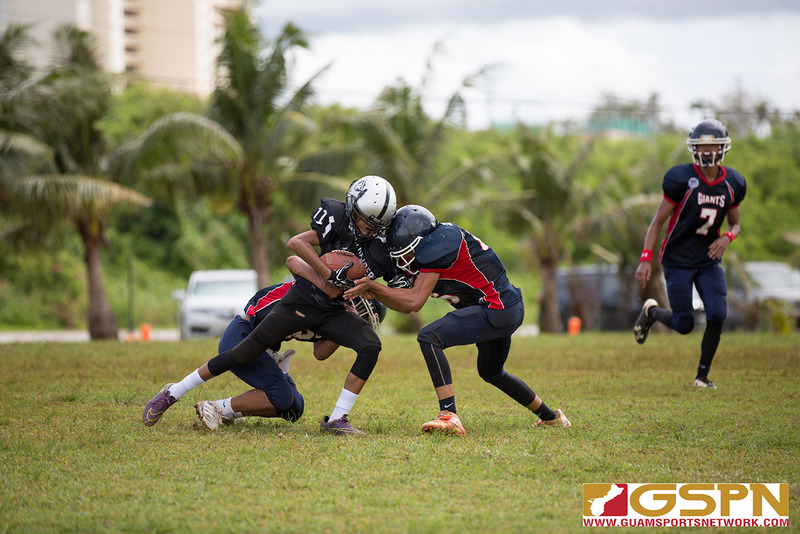 Check out the photos from Sunday’s Matua game from GSPN’s Michael Ebio!